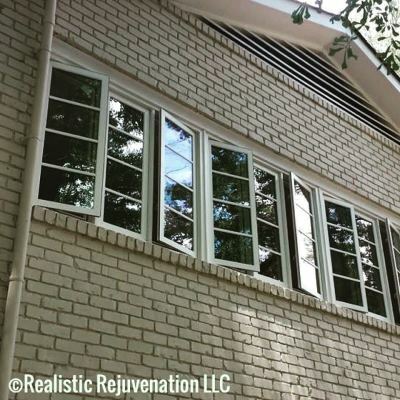 We can supply material and labor or use the windows you ordered and install. We have a wide variety of manufactures we can order from. 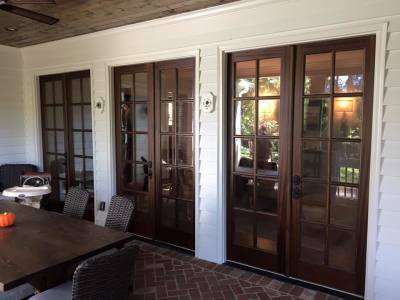 Same as the windows we can supply material and labor ensuring that the proper material is ordered or we can supply just labor and install the material you purchase. 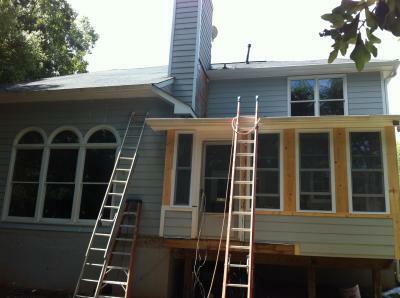 Our painters can handle any job big or small. We are the BEST!!! Remodel to New construction. We do it all. 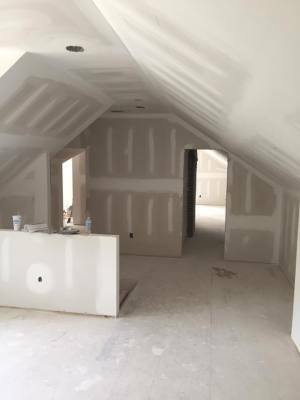 If needed our sheetrock installation can include first coat primer so you can actually see how smooth it is before we leave. All of your siding needs from nichia to hardi plank and miratek. We can do it all. 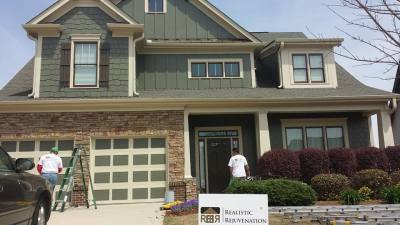 From small roth repair to whole house siding replacement. 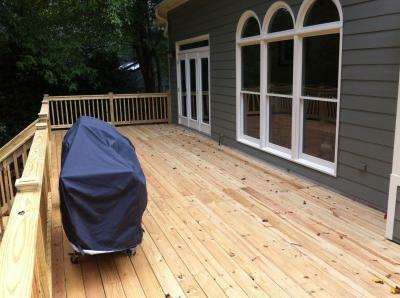 From a complete rebuild to a deck board replacement. We can handle it!!! !